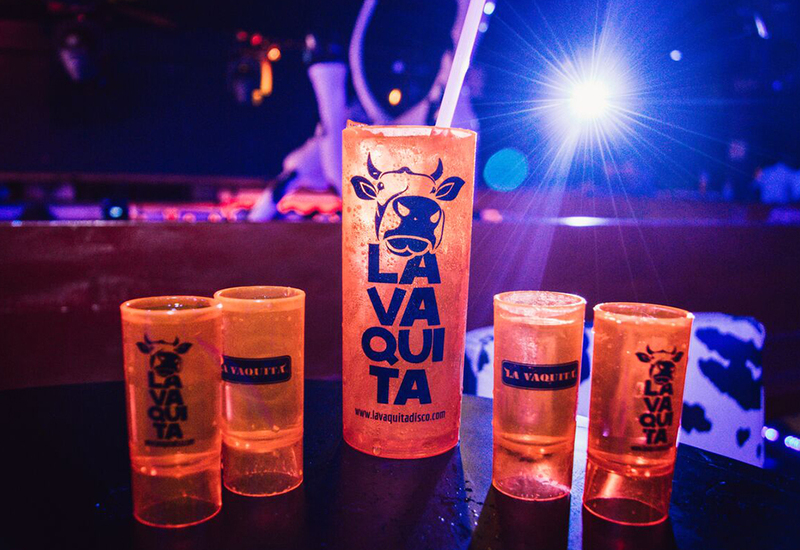 La Vaquita is the funnest club in Playa del Carmen! Its characteristic open facade, cow-print decoration and the cheerful mascot dancing with everyone to the rhythm of hip hip, top 40 and latin music, is part of what you live night after night. 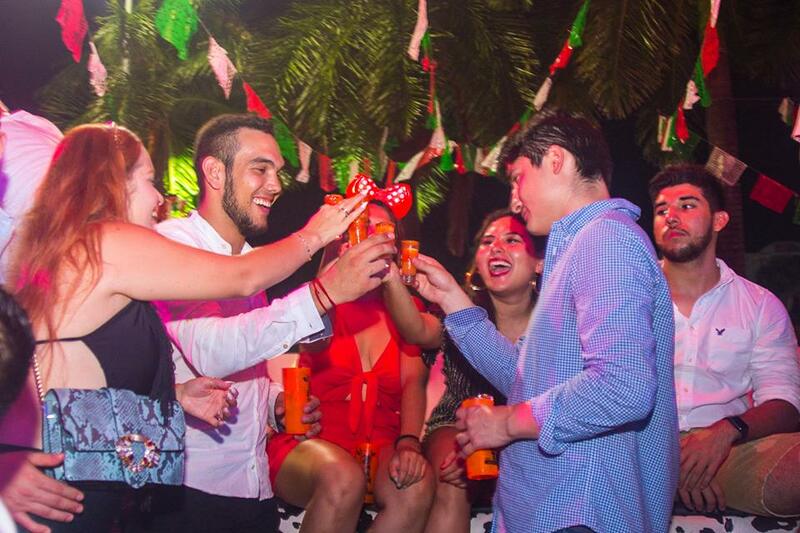 Let out the partyholic inside of you and celebrate at La Vaquita Playa! Located on 12th Avenue – considered the party Street – and open every day of the week, La Vaquita Playa del Carmen invites you to enjoy the magical nights of this relaxed and impressive tourist location. Tuesday | The craziest wet t-shirt contest in Playa del Carmen takes place at La Vaquita every Tuesday. There are no words to describe what happens on a Wet & Wild night, but in case that the temperature keeps rising, some “litros” will refresh you. Don´t miss the Wet & Wild Party! Sunday | Sunday is the hottest night in Playa del Carmen thanks to its Twerking contest. The sexiest girls in town come together at La Vaquita to compete in this famous contest which drives everyone in town crazy. 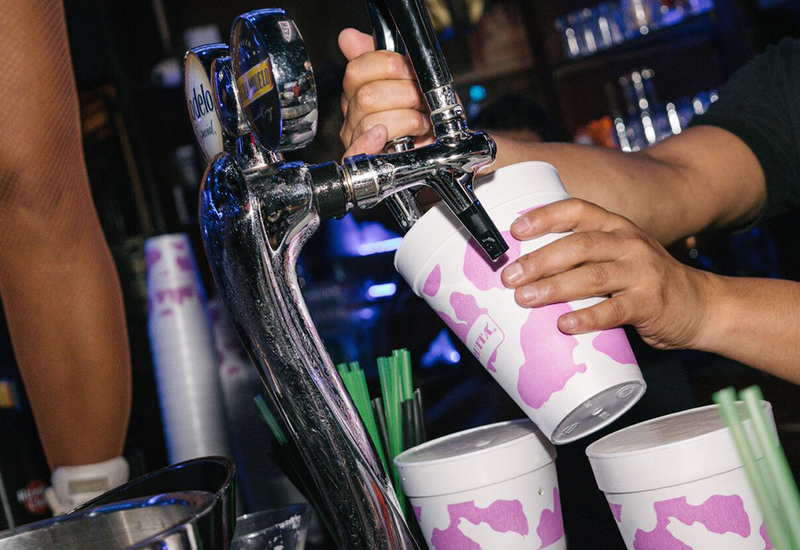 You will not have known Playa del Carmen’s nightlife until you visited La Vaquita on Sunday. 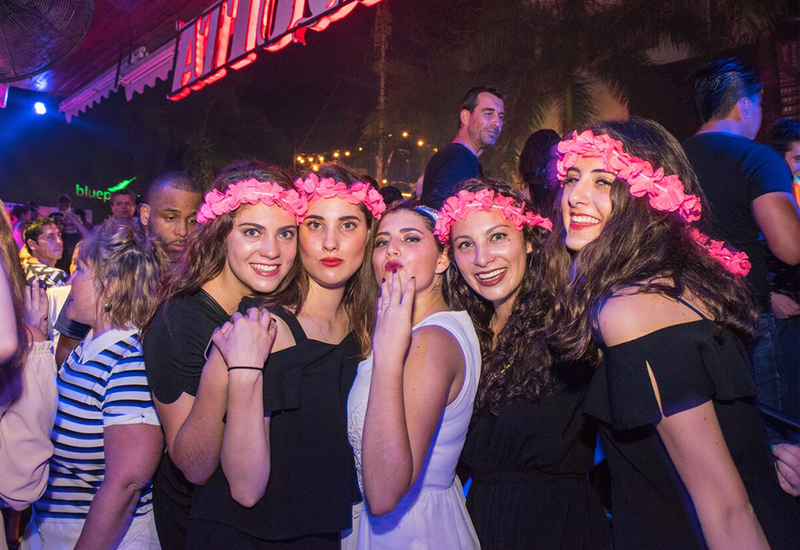 Visit one of Playa del Carmen´s craziest nightclubs, where the only rule is: Have fun without rules! Book your tickets for La Vaquita nightclub today.